Welcome to Hals Golf Club. A beautiful forest as well as seaside course. 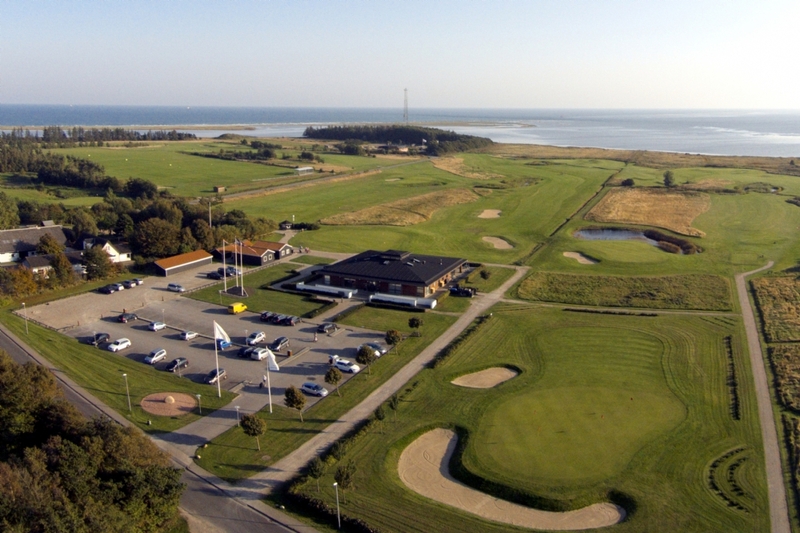 In the menu on the left side you will find every information you might need, in planning your visit to Hals Golf Club. We look forward to bidding you welcome at our club.